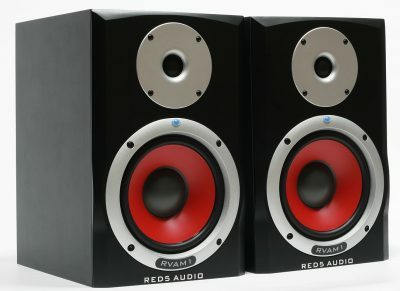 Performing at level way above its price-point, the RV215A’s are quite probably the active PA speakers you have been looking for. 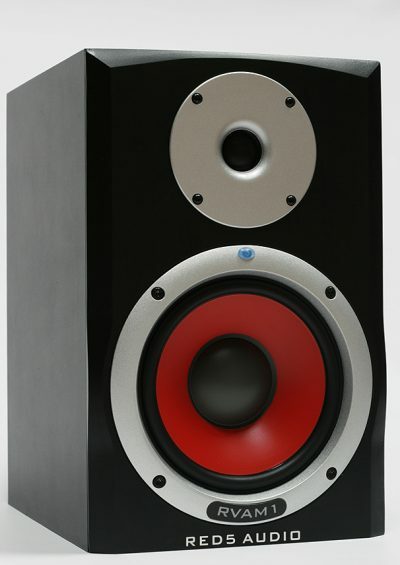 With their sleek, ergonomic moulded cabinet design and smart black Grille, these PA speakers not only sound fantastic but looks great as well. 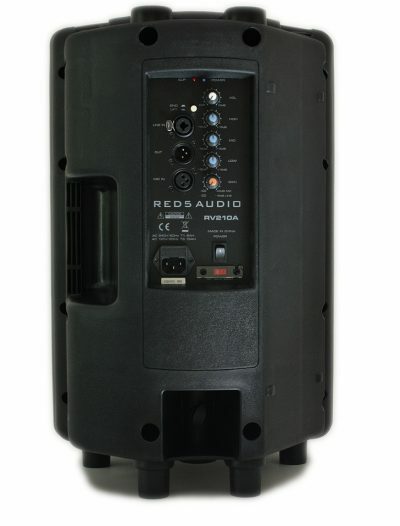 Also, with a range of 40Hz through to 20Khz, the RV215A delivers punch, clarity, 300 Watts of power and a quality of sound that is just stunning. 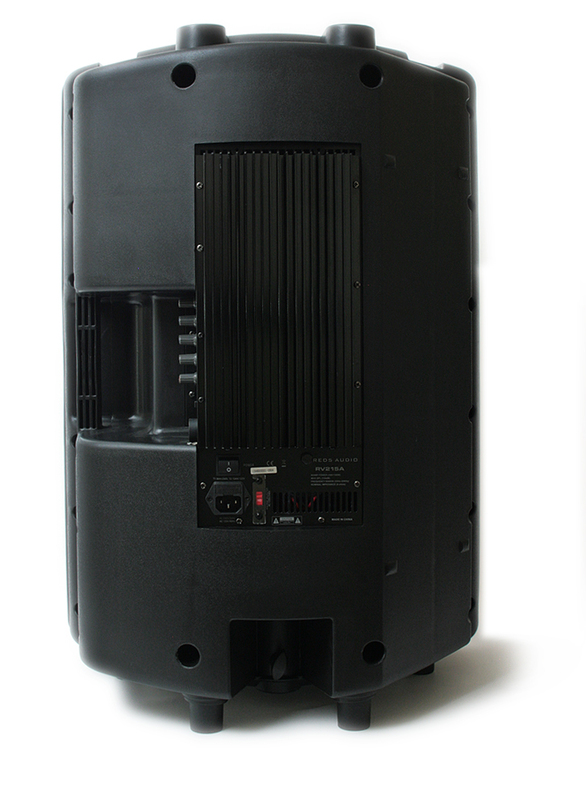 Furthermore, should you need to, the on-board processor controlled 3-band EQ will let you adjust the sound to your requirements. 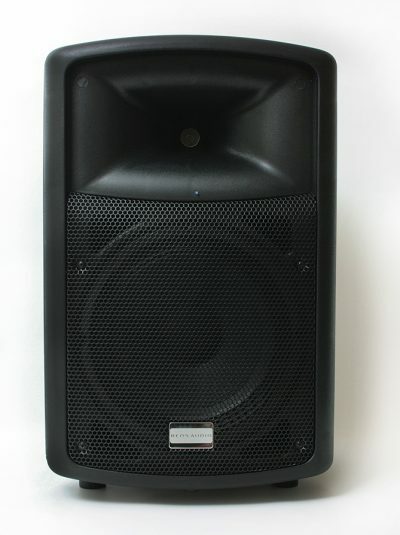 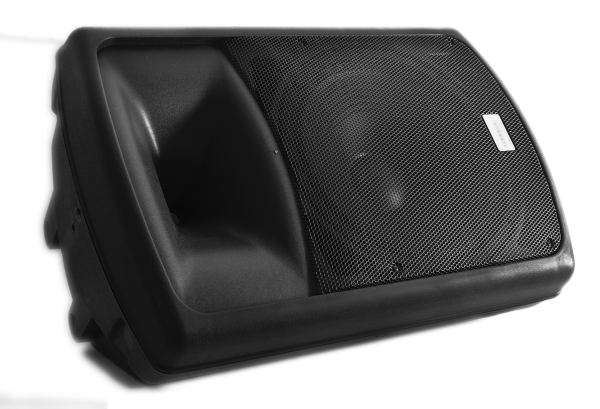 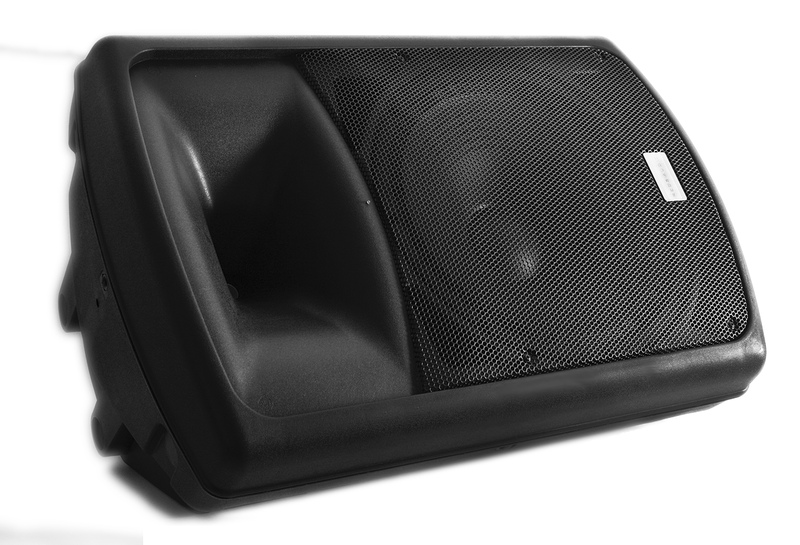 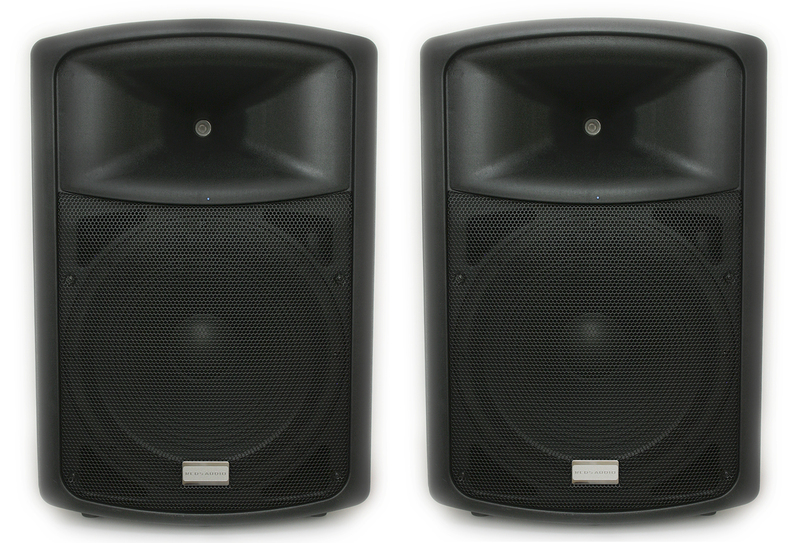 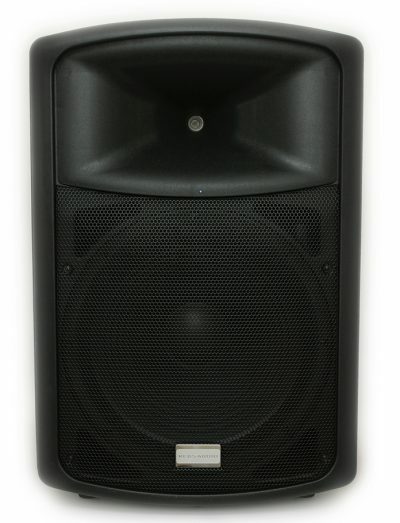 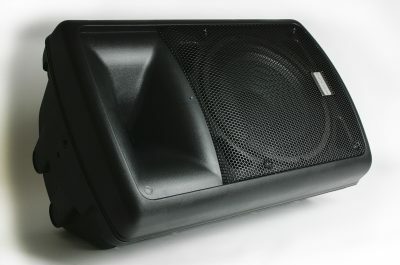 If you need speakers that sound like you paid way more for them, the RV215A Active PA Speakers are for you! 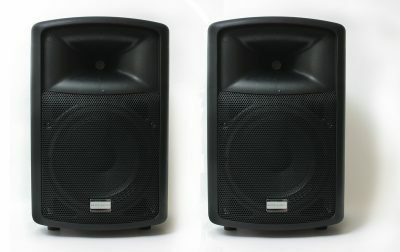 Why Choose Active PA Speakers?